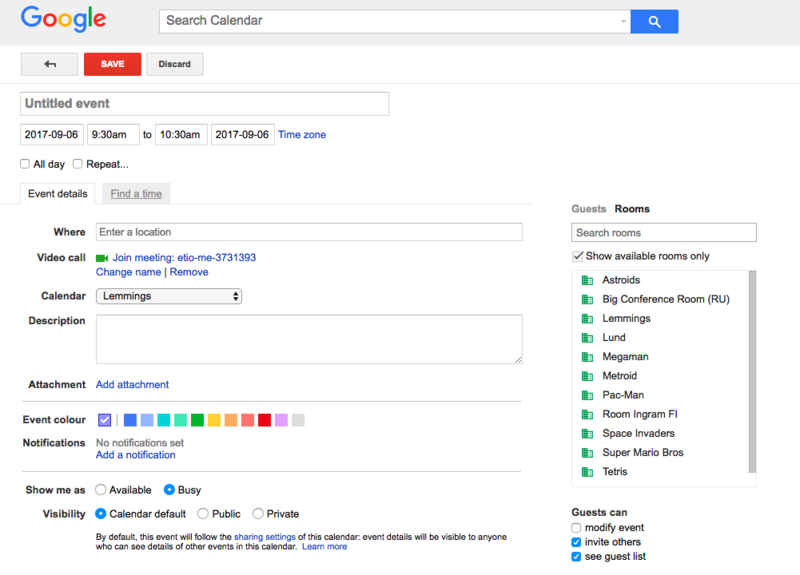 Would you like to allow people outside your organization to schedule room resources in your Google Calendar? Sometimes people who don’t work in your organization have to be able to schedule rooms in your office. By using a shared calendar you can easily avoid double reservations. 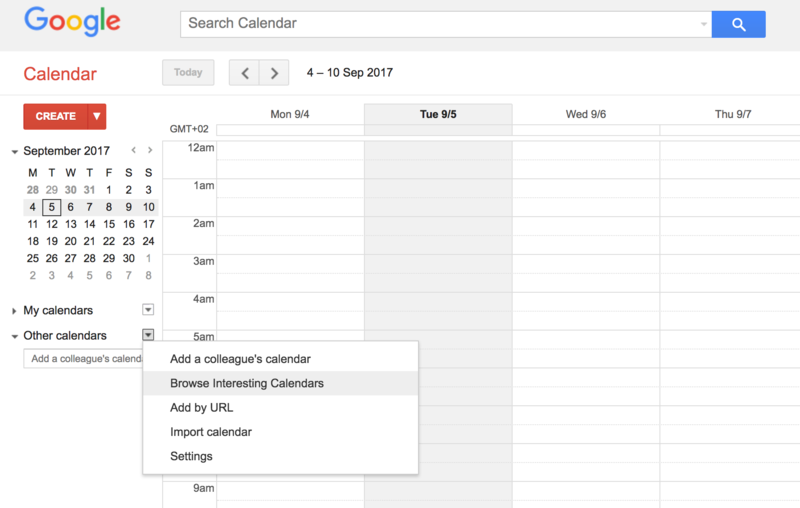 This step by step guide will show you how to share room calendars in G Suite with external users that are also using Google Calendar. Is the person you want to share calendar with using Exchange? Read this article instead. 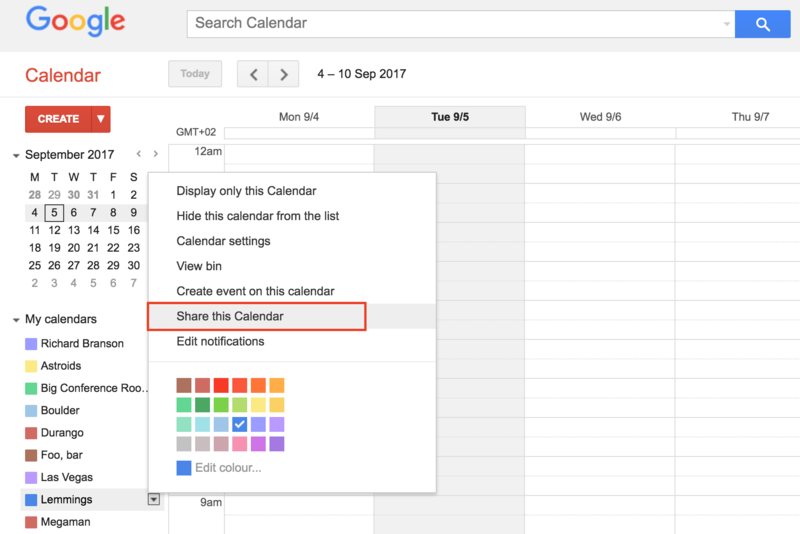 Make sure to use a G Suite account that has permission to manage calendar sharing. Go to the Google Calendar page and in the left sidebar you select “Browse interesting calendars” from the section “Other calendars”. Click on the “More” tab and you’ll see the option “Resources for (your domain)”. Click “Subscribe” next to the resource calendars you want to share. This will cause them to be displayed under your “My calendar” list where you can edit sharing. Go back to the calendar dropdown and select “Share this calendar”. Enter the emails of those outside of your domain that you want to share the resource calendar with. Set “Make changes to events” under “Permission settings” and don’t forget to save. Now, those you added will get a notification and the calendar will be shown under their “My calendar” list in the sidebar. Consequently, events they book to that resource calendar will show up on your organization’s calendar. 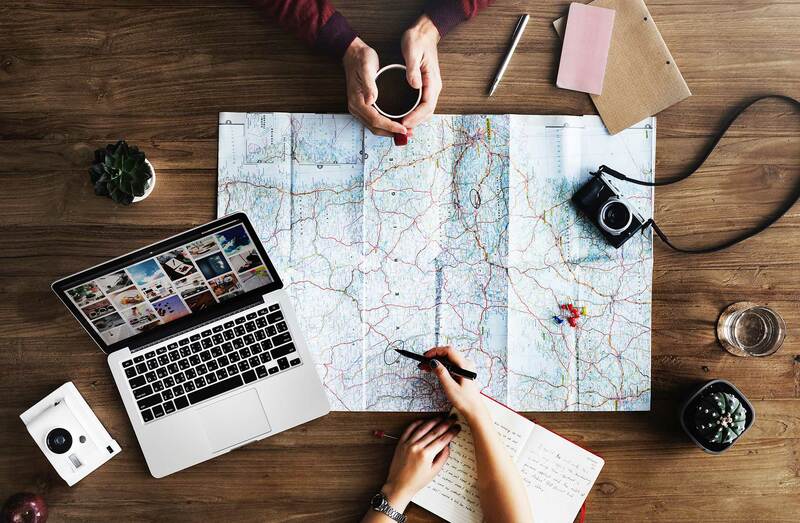 For people within your organization it will be business as usual, booking rooms through the “Rooms” tab when creating an event. 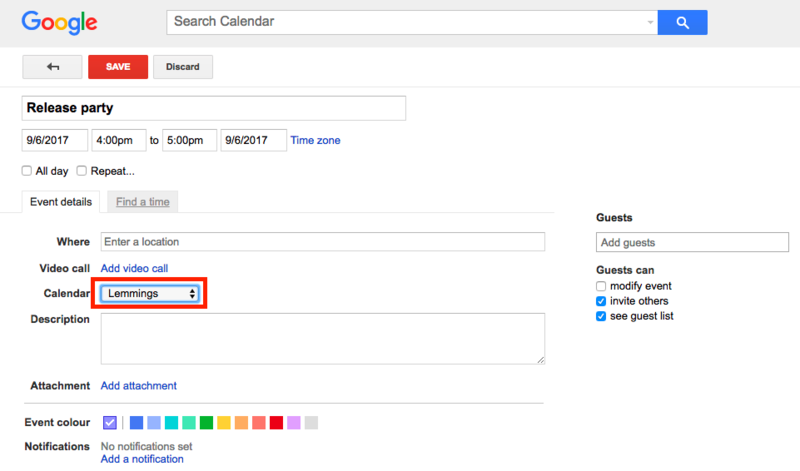 People outside your organization will book a room using the shared calendar, under the regular calendar dropdown. The calendar will not be displayed under “Rooms” and users have to invite themselves to the meeting if they want to have it in their personal calendar as well.